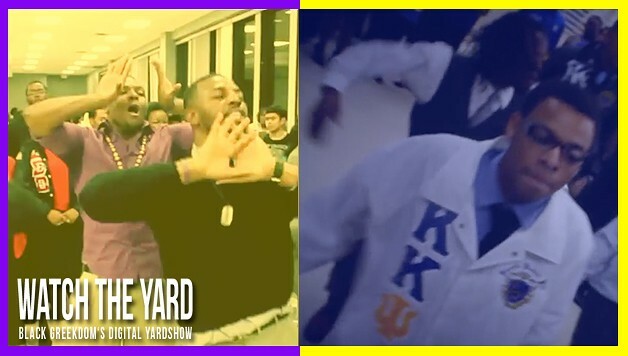 Say what you want about a NPHC fraternity doing a battle against a non NPHC org like KKPsi, but it happened. Watch the video below to find out what happened when KKPsi challenged the men of Omega Psi Phi at TSU. What do you think about the video? Who won? Let us know in the comment section below!